We’re nearly halfway through our March celebration of books! I hope you’ve been enjoying our book theme and have been encouraged in your own readerly habits. This focus on books has made even me more excited than usual about my recent reading life. 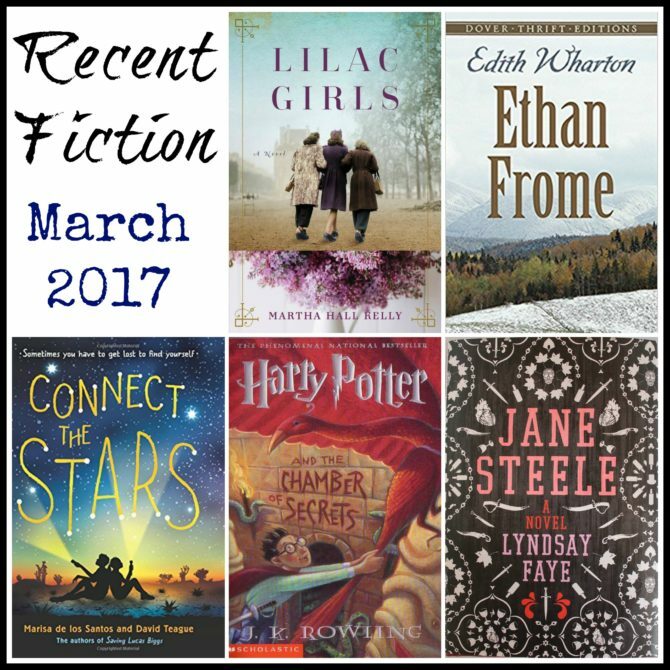 Here’s a look at the fiction books I’ve read in the past four weeks. 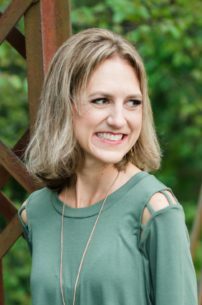 This YA novel is unique in that it is coauthored by a husband/wife team, with each author writing alternate chapters in the voice of one of the two narrators. 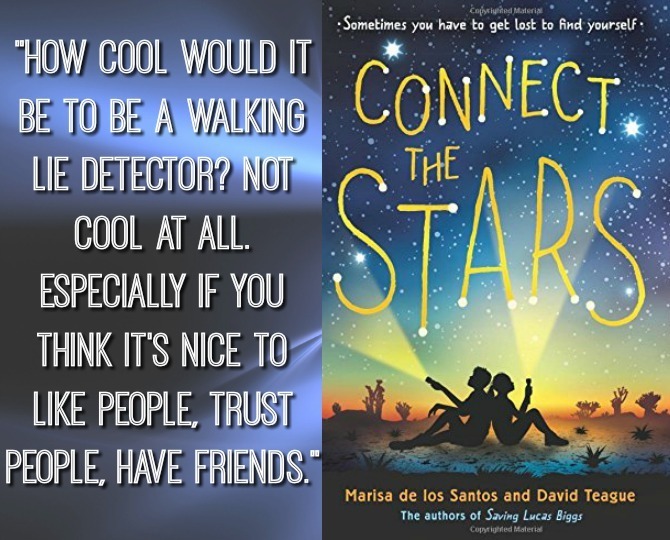 These two protagonists are thirteen-year-olds Audrey and Aaron, who each have a unique gift: Audrey is a walking lie detector, and Aaron has the ability to remember everything he reads, hears and sees. Unfortunately these superpowers make life difficult for the two preteens, but when they meet at a wilderness camp in the desert, they and their fellow campers come to appreciate their eccentricities as they work together to conquer an unexpected foe. This book was a slow start for me, and at first I found the two main characters slightly annoying. But once the story picked up I warmed to the protagonists and found myself invested in the plot. The novel has a sweet message about the value of differences and the importance of authenticity, vulnerability, and relationship—all things I’m still learning as an adult! In this satirical twist on Jane Eyre, Jane Steele is orphaned at a young age and sent away to a boarding school where she suffers under the abusive reign of a cruel schoolmaster. Years of torture, combined with a desire to protect the innocent lives of people she loves, lead Jane to become a murderess and a fugitive living an unscrupulous life on the seedy streets of London. When Jane comes across an advertisement for a governess at the wealthy home of her birth, Jane sees a chance to reclaim her promised inheritance and applies for the position. She finds the home much changed and unwittingly becomes entranced by her mysterious employer, whose past is nearly as soiled as her own. As an enthusiastic lover of Jane Eyre, I approached this book with caution, as there’s nothing quite as awful as reading a poor rendition of a favorite story. I needn’t have worried, as Jane Steele is nearly as wonderful as the novel after which it is modeled. 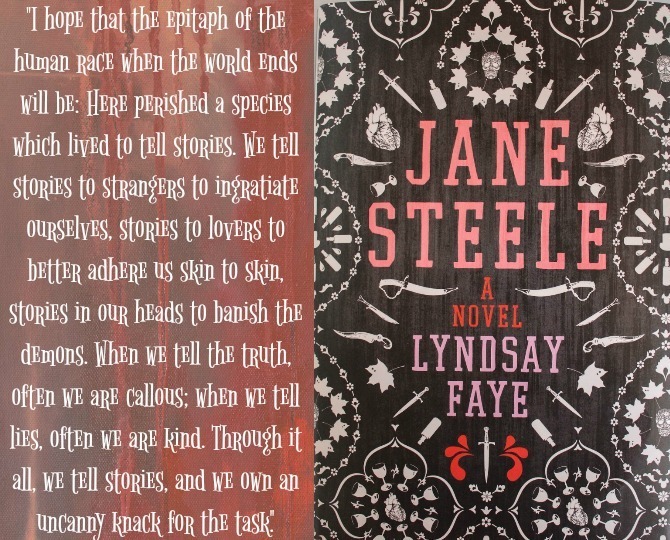 Jane Steele resembles its predecessor in style, and there are similarities between the storylines of the novels’ heroines, but this retelling is filled with many more twists and turns that kept the plot moving forward at a pace more in line with current novels. The narration is saucy and self-aware, Jane herself is humorous and endearing, and I loved the numerous references to and even critiques of the other Jane of the narrator’s beloved favorite novel. World War II novels seem to keep coming, and though it isn’t my favorite genre, I keep reading them! Lilac Girls is the story of three women—two of whom were real people—told in their own voices: Caroline Ferriday is a New York socialite who volunteers at the French consulate and helps the War efforts from a distance; Herta Oberhauser is a doctor at the Ravensbruck concentration camp, where she performs unspeakable medical experiments on women in the camp; and Kasia Kuzmerick (the novel’s only fictional narrator) is a Polish teenager who is involved in the Resistance and later becomes one of Overhauser’s experimental “rabbits” at Ravensbruck. 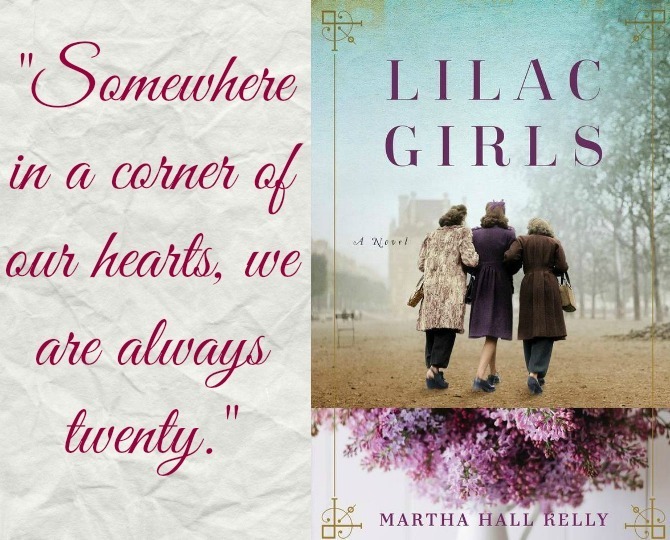 The novel jumps between the stories of these three women and spans decades to describe the War as well as its aftermath, and the eventual unification of the women’s stories. Books about the Holocaust are never easy to read, and parts of this one are particularly gruesome. However, it was enlightening to read about the unsavory practices that took place at Ravensbruck from the perspective of Dr. Oberhauser, as her narration helped me understand how the Germans could possibly have committed some of their infamous atrocious acts. Martha Hall Kelly’s delicate treatment of this character was such that I almost felt pity for the doctor, even while I was appalled by her actions. The book also evoked my sympathies for her victims, whose courage and eventual compassion for their captors was astounding and very inspirational. 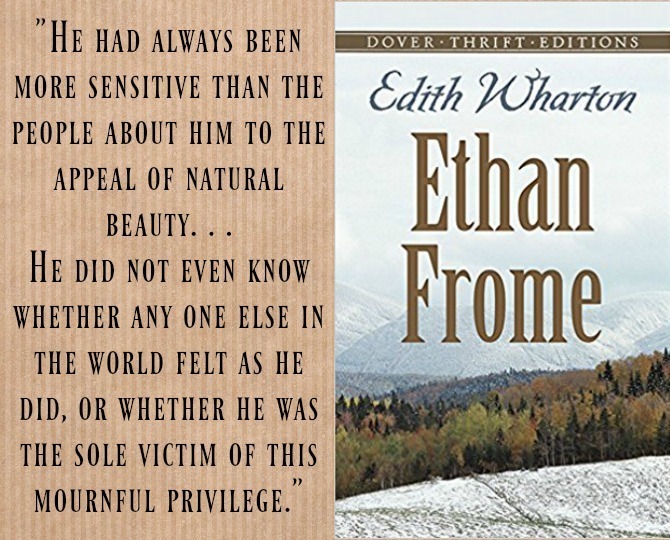 Though aspects of this book resonated deeply with me, it was not the gripping novel one would expect from such a story. The three narrators and huge time span were a lot to cover in one novel, especially when their stories didn’t come together until the very end of the book. I didn’t understand the inclusion of some of the less relevant storylines (especially after learning that these were part of the author’s fictionalization and not historical). I would have appreciated the book much more if it were shortened, or if it were broken up into multiple books. I listened to the audiobook, which is very well done; three separate readers voice the parts of the three protagonists and they do a wonderful job bringing life to the characters. I’ve heard from other readers who agree this is one of the best audio productions they’ve heard in years. I’ve really been enjoying the Harry Potter and the Sacred Text podcast, both for the show itself and also because it’s been a great excuse to return to these beloved books. For this reading of Chamber of Secrets I read the illustrated version, and the beautiful format definitely enhanced my reading experience. 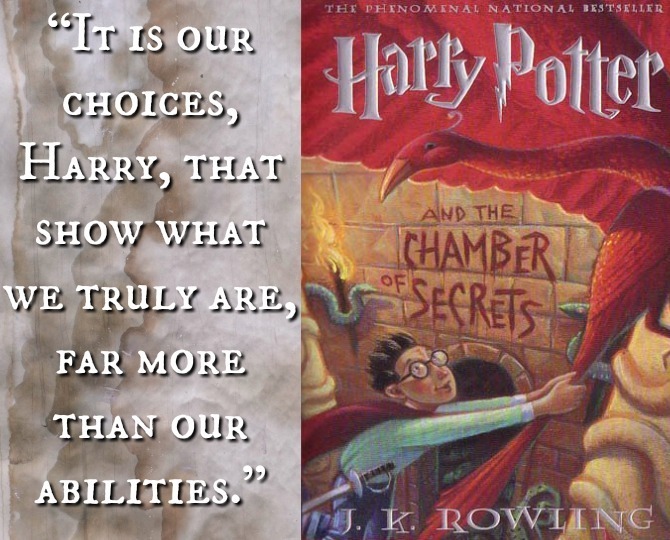 Chamber of Secrets isn’t my favorite HP book, but it’s still an excellent read. One of my favorite aspects of this series is how each book is slightly darker, more complex, and more mature than the previous one, and this trend is already noticeable in Book Two. While it lacks the innocence and newness that makes Sorcerer’s Stone my favorite book of the series, the plot itself is much more interesting and I love the ways in which it points to what’s to come in the series, while also working fairly well as a stand-alone story. I especially appreciate Ginny’s role in this installment of the series as it foreshadows her future relationship with Harry in some fun ways. Originally published in 1911, this was my Reading Challenge pick for a book written between 1910 and 1919. This novella was not at all what I expected, and I had very mixed feelings about. I’ll share more, as well as a full review, in a Reading Challenge post next week. On Wednesday I’ll have part two of this month’s Quick Lit with my latest nonfiction reads. I’ve read some pretty good ones and can’t wait to share; see you then!